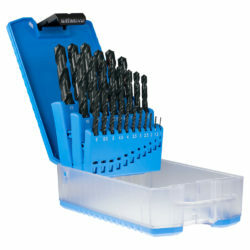 The excitement at Triple M Melbourne was riveting, thanks to Sutton Tools! We were proud to sponsor the Triple M Hot Breakfast Pinball Open on Friday 8th September. 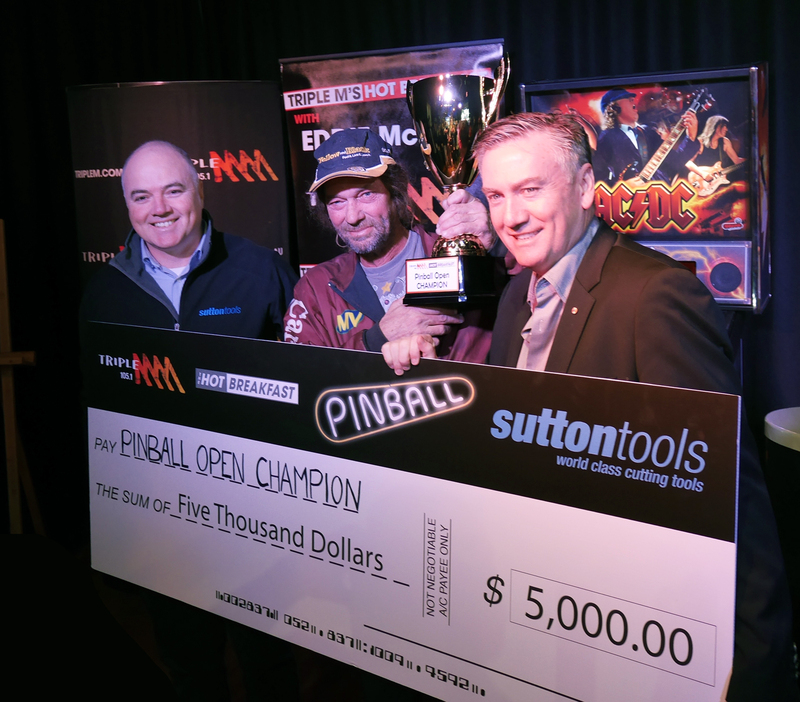 Amongst the 40 contestants, eager winner Pete from Werribee won our $5,000 cash prize by scoring the jackpot, racking up 5 million points at the pinball machine! We were lucky to meet the Hot Breakfast team and have Eddie McGuire present the cheque to the winner with Peter Sutton.